Our forestry, agricultural and construction sector equipment fill an specific spot in everyday tasks to make your working days easier and more comfortable. 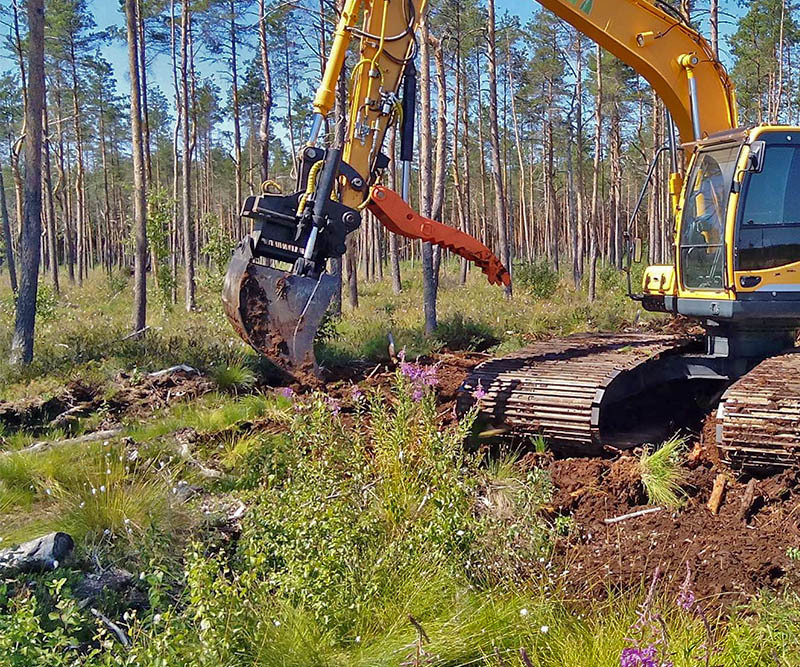 Whether it's reforestation preparation, hauling bult materials like gravel with your forestry trailer, digging underground stones with FT-HD7 or increasing your excavators efficiency with a simple add-on, we've done it. Right tools for every job! Foresteel tipping bodys are additional dumping-body accessories for forestry trailers. No need to buy another trailer - simply add a tipping body and make your forestry trailer a dump truck within half an hour. Stonepicker MKR-HD7 excels where others stumble. 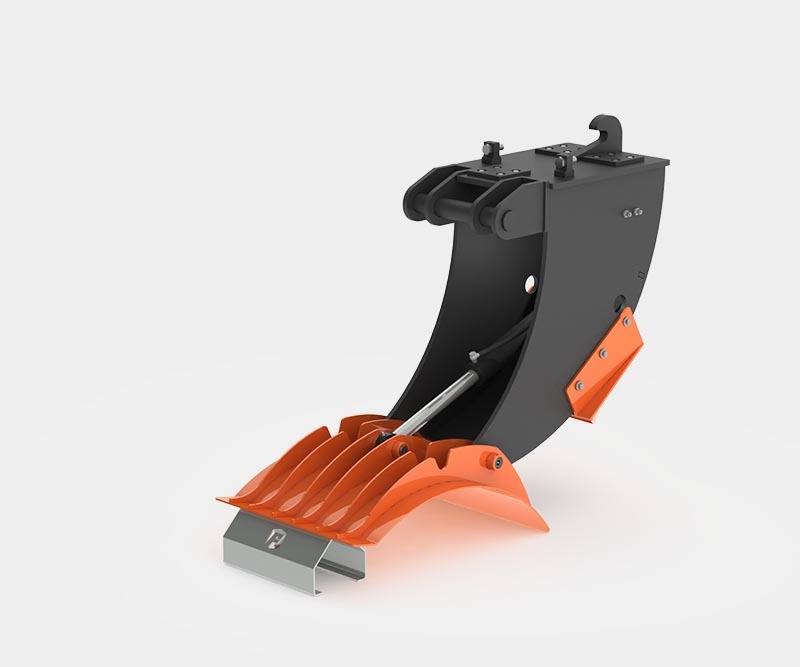 MKR-HD7 has above-average construction strength and is specially designed to handle heavy underground stones, stumps and other surfacing objects. Hydraulic weld-on thumbs make your excavators a lot more efficient. 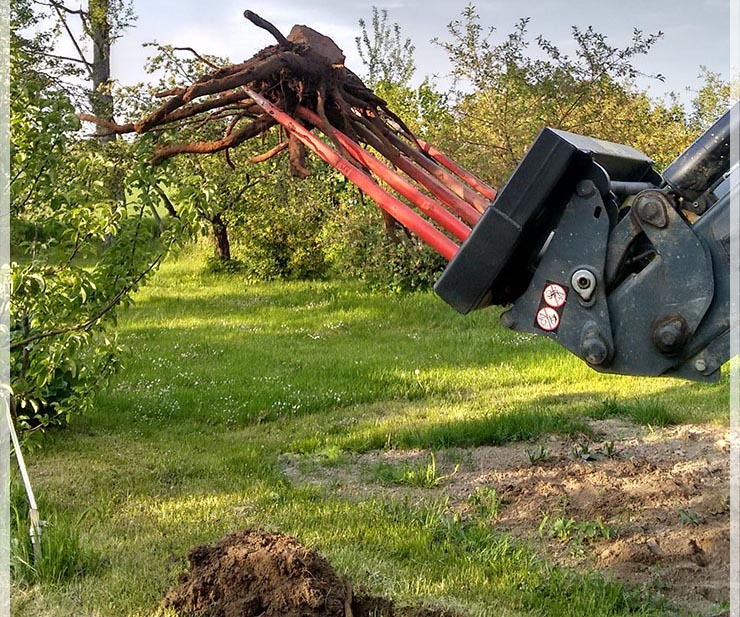 Hydraulic soil preparator with NPT-10 excavator connection makes reforestation works easy and effective. Perfect for professional reforestation works. Forestry crane accessory to help you do your reforestation works. 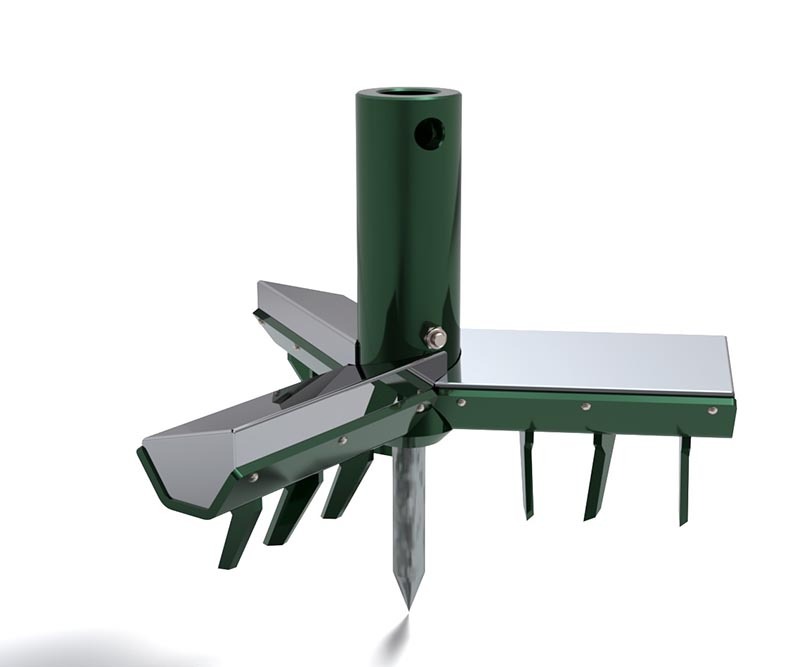 Suitable for hobby and home users for forests upto 5 ha.